Aside from domestic responsibilities and computer problems, the main reason for my slowed blogging has to do with cars. Electric cars, to be specific. Years ago, when I was living my life as a round of carpools, we bought a lovely Honda minivan. I really do mean lovely. It’s the most comfortable car I’ve ever owned. I’m petite, but it provides me with a perfectly elevated seat; it handles like a dream; I like the doo-dads and thingamabobs it offers; and I’m just generally happy with it. The only downside is that it gets around 18 or 19 miles per gallon, which is not a plus with Obama gas prices. Actually, there’s now another downside, too. With my kids in high school, I’m no longer driving that endless round of carpools. Instead, it’s mostly just me in a car that can seat passengers, not including the driver. Sometimes I add a passenger or two, and I often have groceries, but it really is a shame to burn up so much expensive gasoline to transport a few people and some shopping bags. 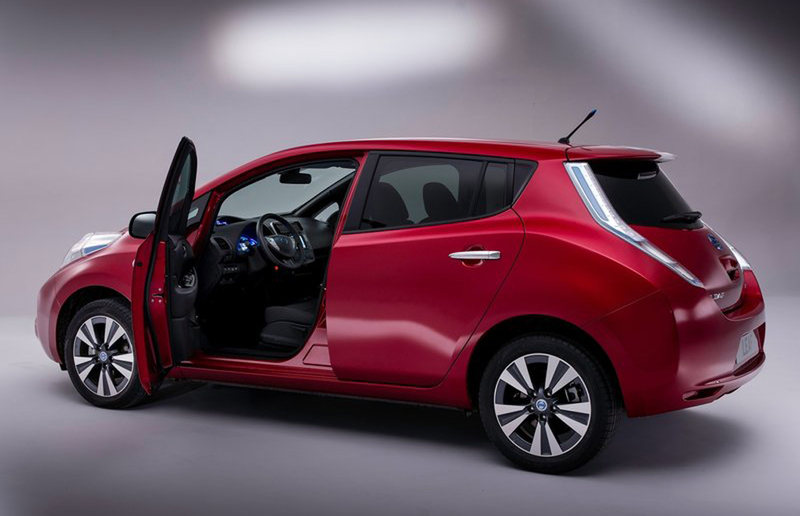 We started looking into alternatives and decided that the all-electric Nissan Leaf would be good. It’s a surprisingly spacious car, it handles well, it’s range easily encompasses my daily Marin roamings, and then there’s the real kicker: Between federal and state incentives for electric vehicles, we get almost $12,000 towards a three-year lease. Since 2009, California gave a $2,500 tax rebate on zero-emissions vehicles like the Tesla Model S and Prius plug-in hybrid. And here’s something that should surprise no one: The majority of those rebates went to households earning $100,000 or more. Now that could change. A bill sponsored by California Senator Kevin de León (D-Los Angeles) attempts to address the fact that nearly 80 percent of those rebates went to households bringing in more than $100k and that almost half of Tesla Model S owners receiving a rebate are making at least $300,000. Although I think that bill is the right thing to do, I’m not going to stand on principle here and turn my back on any money the government wants to give me — or, more accurately, give back to me. After all, thanks to the highest income tax in the nation, a lot of our family’s hard-earned money routinely goes to fund all sorts of ridiculousness, such as California’s infamous “train to nowhere.” Getting some of my money back towards an affordable, practical car is a good thing. I’m also ambivalent about the vehicle because I find the whole “zero emissions” thing stupid. Yes, it’s true that there are no emissions coming out the back of my vehicle, but you can’t escape the fact that it nevertheless generates a lot of pollution elsewhere. 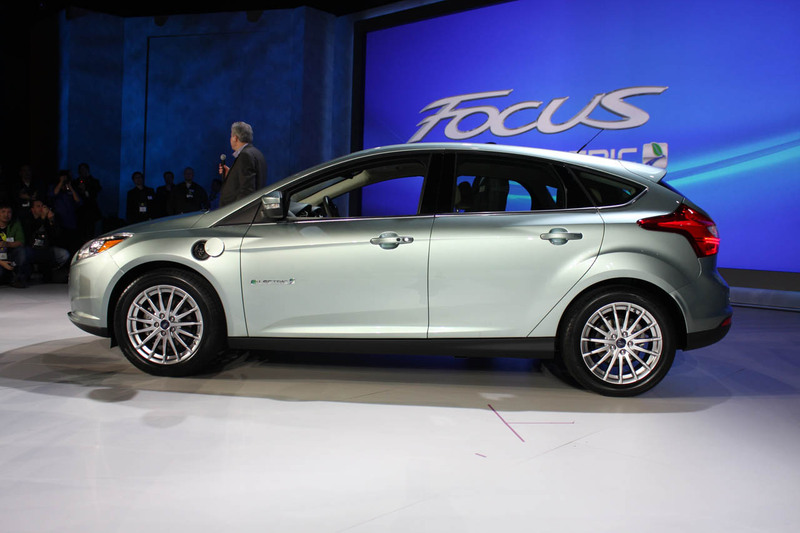 It has a honking big battery, which currently pollutes China even more than China is already polluted. Additionally, the car relies upon electricity that’s produced by generating a fair amount of dirt. As I understand it, most American electricity comes from burning coal or gas, or from a nuclear plan (clean, but always unpopular in Progressive circles). Water’s great, but it’s a distant third, with all the clean energies coming in far behind. And of course, those clean energies aren’t so great either, given that their unreliable, and that they either slice and dice birds or fricassees them. It still seems to me that the best way to power our world is to continue to rely on fossil fuel — that most reliable energy source — but to continue to work on ways to decrease the pollutants flowing from its use. All these other things are pie-in-the-sky stuff. Indeed, the fact that government needs to coerce and bribe people to use electric vehicles perfectly demonstrates just how ridiculous they are. If they really were an affordable form of clean energy transportation, private business would be cleaning up on them without any help from the government.